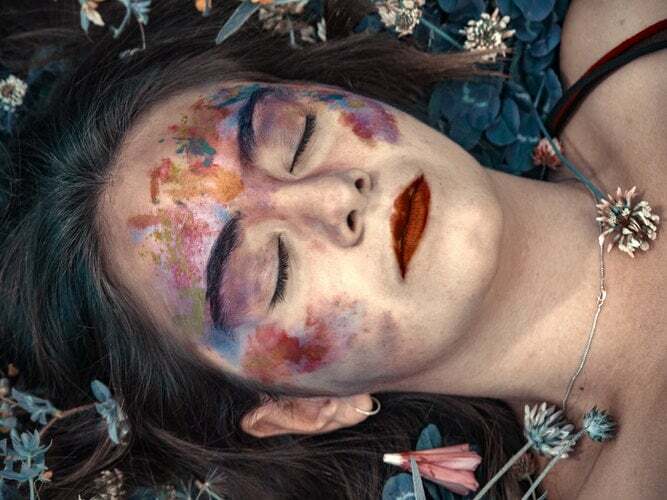 When people sleep they get into another world where their imaginations and visions become more real in the form of dreams. Dreams can be disturbing, weird, boring, amazing, peaceful, etc. 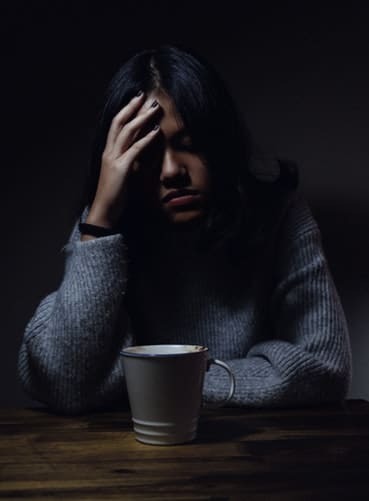 However, some people find it difficult to sleep well, which makes it even harder if they want to have lucid and even normal dreams. This is where sound machines come in handy! These small machines produce a sound that has positive effects in helping your brain calm down, and enabling you to get restful sleep and allowing you to experience lucid dreams. The sound is a strong force that has the ability to impact our health and rest patterns. This is regardless of whether your sensitivity to sound is high or low. The biggest influencers in our sleep are light and sound. 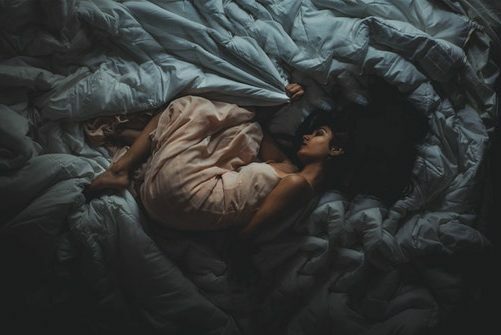 Depending on several factors like noise level, type of sound or personal preference, sound can have a negative or positive impact during your sleep. Research showed that disturbance from noise can have health effects like cardiovascular disease and cardiac arousals. Noise can keep you from sleeping in the night and affect the quality of your sleep. For instance, when woken up in the night the noise can prevent you from falling back asleep easily which can cause you to have irregular sleep patterns. 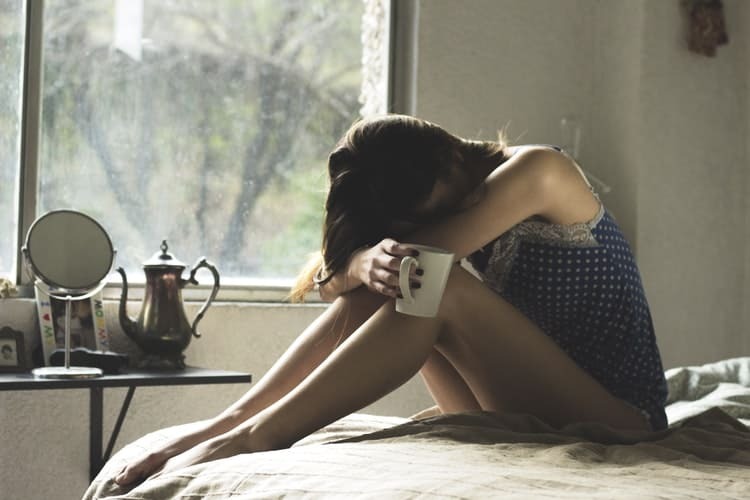 People who are affected easily by sound disturbance during their sleep tend to have short tempers, easily get irritated and their ability to handle stress decreases. The case may be worse if the individual has a medical condition. Noise also contributes to hysteria, psychosis, and neurosis. A constant noisy atmosphere can increase the symptoms and a person might develop mental problems. A study found that brain rhythms play a role in people’s ability to tolerate noise. Generally, noises are most likely to wake people during stage 2 sleep, the light, the non-REM cycle we spend about half the night in. 5% of American adults now report using a white noise machine at night to help get better sleep, according to a survey, conducted by the National Sleep Foundation. What is white noise and how does it work? “White noise” is used as a general description of any type of constant, unchanging background noise. So, the equal distribution of sound frequencies around the normal hearing range is what is known as white noise. White noise works masking the external sounds when trying to sleep. How can you benefit from the white noise? 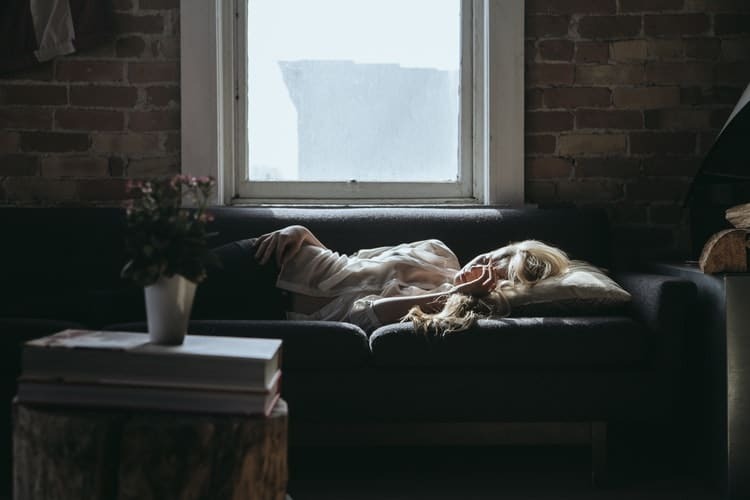 Sounds like white noise can moderate intermittent noise levels and provide a consistent backdrop for more peaceful rest. It is an ideal tool for people that are having troubles with falling asleep or fighting with irregular sleeping patterns. White sound machines have a calming effect that will allow the mind to chill and relax. This sleep-aid and nap machine products are producing soothing sounds, such as music, rain, wind, and ocean waves mixed with—or modulated by—white noise. 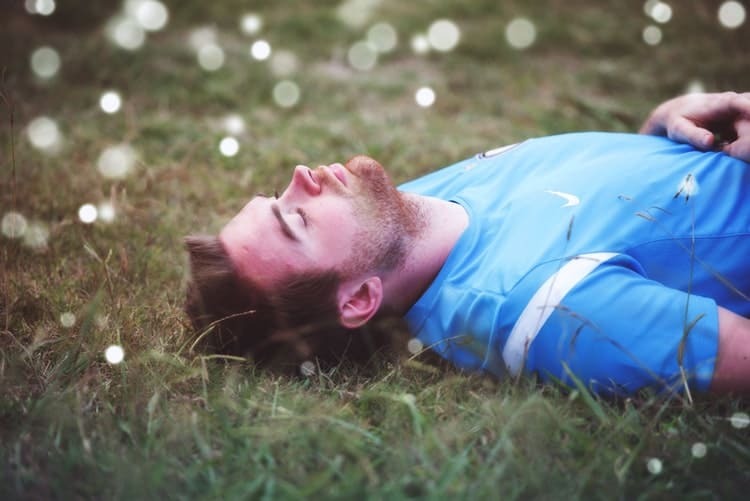 Normal sleeping patterns are essential for lucid dreaming. These machines will naturally help you to improve your sleep, without the use of any drugs, or supplements. White noise and fan sound machine to guarantee a better night’s sleep and peaceful rest! The LectroFan is ideal not only for peaceful sleep, but also for relaxation, study, speech privacy, or any situation where you’d like more control of your audio environment. It can help you get to sleep more quickly and stay asleep longer by helping you tune out the environmental noises that might otherwise wake you at night. 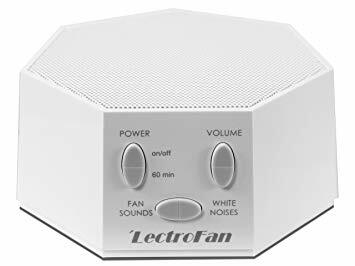 LectroFan White Noise Machine is 100% electronic, with no motor or other internal moving parts. The therapy machine is packed with options for every sound masking situation. 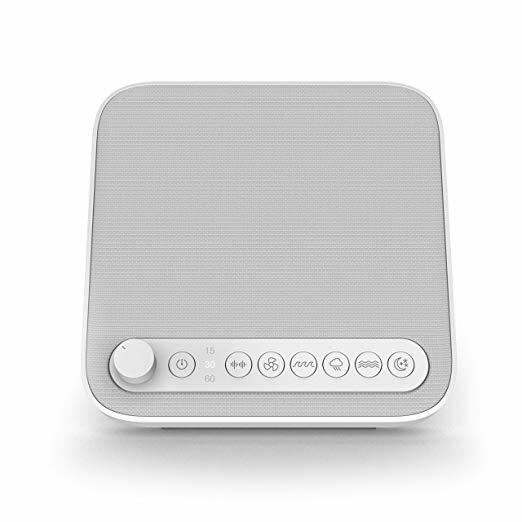 This sound machine is compact and portable, with a simple design. It has an easy-to-use control panel too. Power is provided through a USB cable with an AC adapter, so you can operate it from a wall outlet or any powered USB port. A sleep timer automatically shuts down after you’ve drifted off to sleep. The Avantek blocks all other noise allowing you to sleep restfully the entire night! It is an ideal aid for relaxation and sleep, masking any annoying noises that either keep you awake or wake you up from a sound sleep. It is a great assistance for people with sleeping disorders. 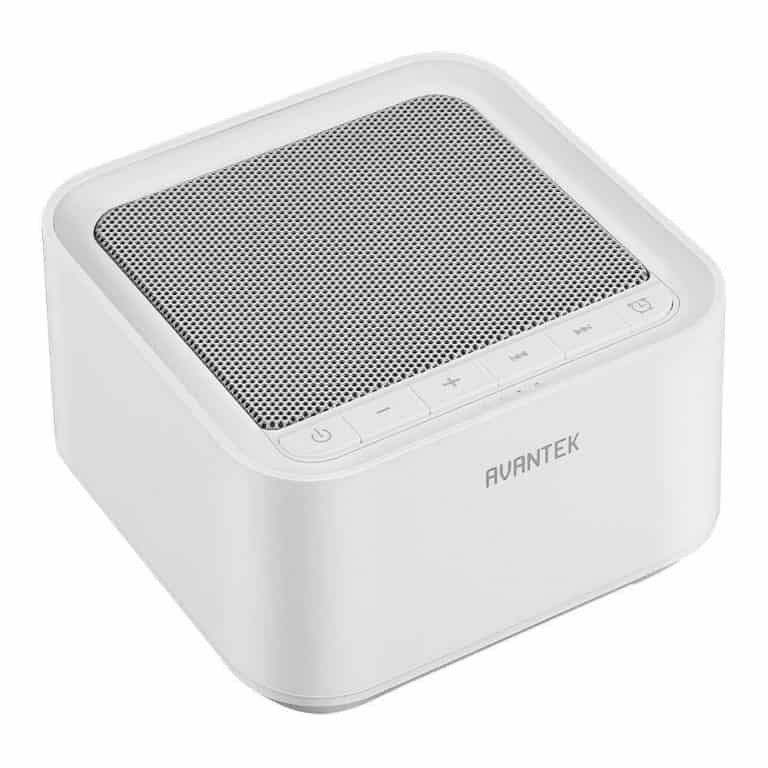 Avantek White Noise Machine is light and easily portable which makes it easy for you to carry it for traveling or home purposes. It has a memory function, which means that the machine starts where you last left it – volume, sound choice, and timer options are all recorded. The machine comprises of twenty relaxing sounds with select buttons to choose a preferred sound. It is a great all-natural, Drug-free solution to facilitate a more restful night’s sleep as well to enhance relaxation and deep sleep. It has 6 seamless soothing nature sounds with little repetition and no audible break for a peaceful listening experience. Another design feature of this sleep machine is the volume knob – you can set the timer to turn the sound machine off after 15, 30 or 60 minutes. Also, the buttons are easy-to-use and all on the front panel. It includes a built-in USB charger. 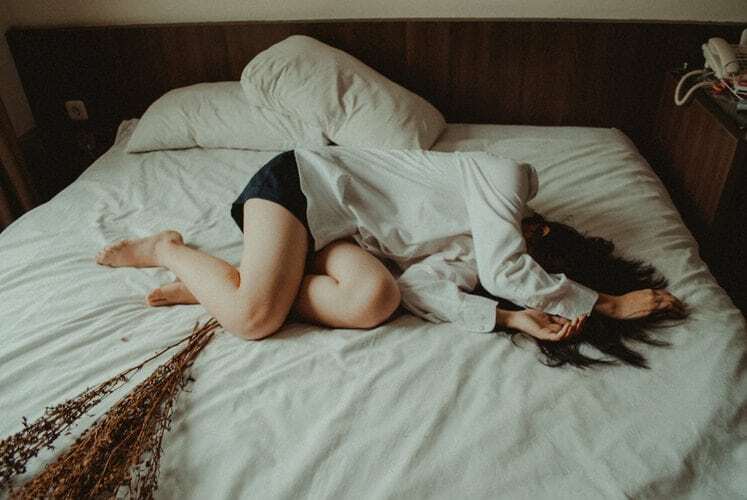 An astounding one-third of Americans are not getting enough sleep, according to the CDC, which can lead to cognitive impairment and an increased risk for heart disease, diabetes, mental health issues, and obesity. A sound machine can be a really good option if you have any troubles with your sleep. It is a really effective tool and it is quite remarkable how one small change can make such an incredible difference in the ability of the human body to attain healthy sleep. And last but not least, don’t forget that normal sleeping patterns are essential for lucid dreaming. Getting a good sound machine that offers white noise can help improve anyone’s sleep!